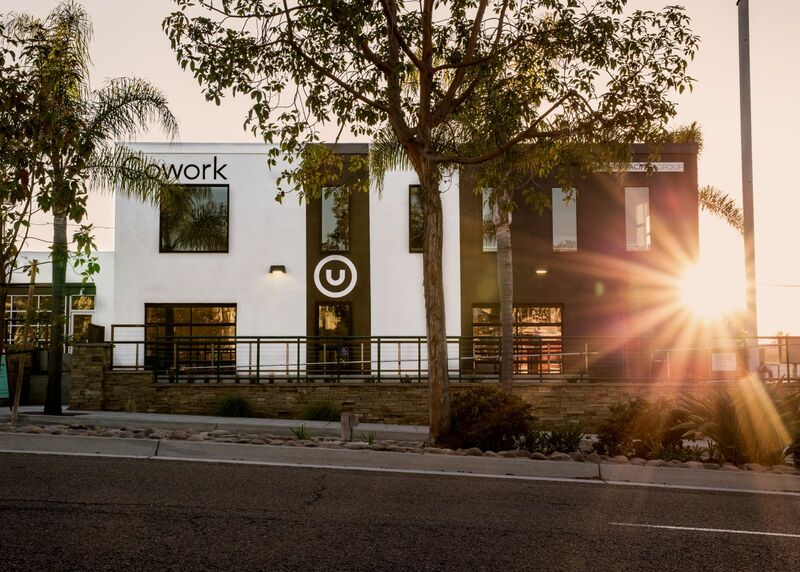 Union Cowork opened its doors at it's new Encinitas location, 111 C Street in early 2017. With abundant patio seating and a large rollup door, the space gets plenty of fresh sea air and is within walking distance from the beach, surf spots, the train station and abundant coffee shops and restaurants. 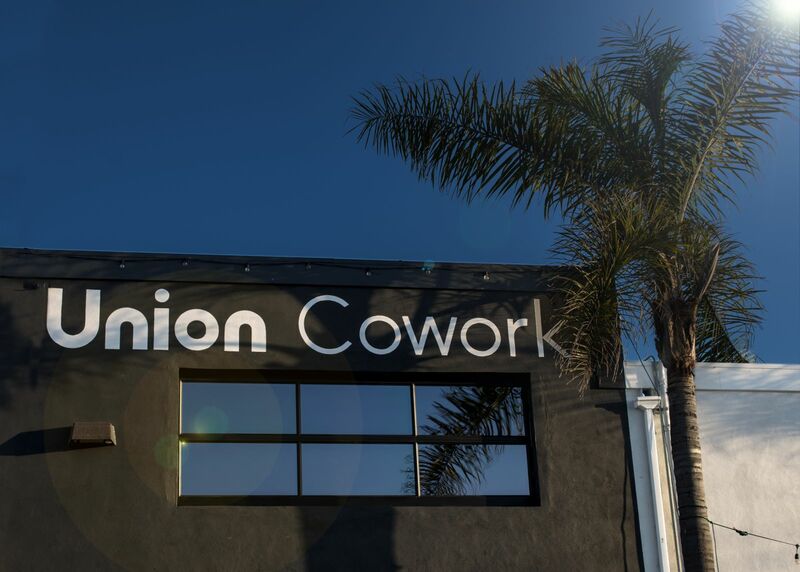 Are you a member of Union Cowork Encinitas? "beach access, on the 101 with awesome food & coffee surrounding, kombucha on tap and more"
"A block from the ocean!" The location can't get any better and the amenities like kombucha and craft beer on draft just sweeten the deal. I've never had an issue with getting desk space or event the conference rooms (2) when I need them, which is not the case with other co-working spaces in North County. This location is a typical Encinitas vibe spot, so in other words the people that are working here are cool, modern and easy going. I do believe part of a reason co-working spaces are good or bad is who is running them and Lindsey K. is beyond accommodating, on top of the general office operations, collaborative and also extremely helpful. That sets a tone that carries through this place. I appreciate it and it also is the first impression my clients get before I receive them at the front, so thank you Lindsey for being welcoming and professional. "Wondeful open workspace with the most Amazing People!" I have been working from the Encinitas location since it opened Feb 2016 and it feels like a second home. I work alongside entrepreneurs, authors, remote workers and leaders and the friendships and desire to help each other have been the reasons I love it. We care to help one another, even though we are from differemt backgrounds and industries. Truly a great place to work and have fun. Love love love this place. Great community & ammenities, grateful to be growing my business here! "Beautiful, creative workspace with a really wonderful community of people!" This place brought me good luck professionally and creatively! I love walking down to the ocean to take a break, and I love the standing desks. Herbal teas and outdoor seating are a huge plus. I love the staff, I always have an outlet and the members are very respectful. "Amazing space in great location"
Great space with a very nice atmosphere. The vibe is relaxed yet productive with a great diversity of professionals. The location doesn't get much better...2 blocks from the beach and steps from several food options. Definitely recommend it. 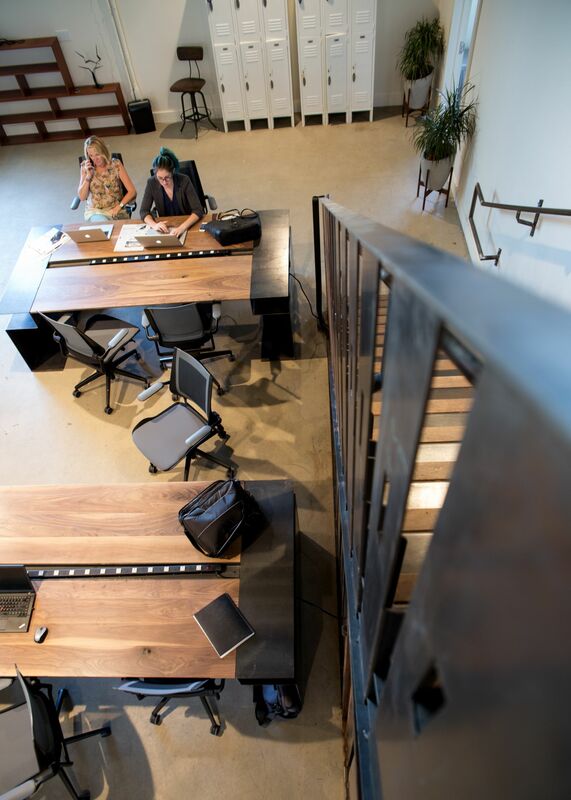 "Perfect co working space in San Diego county"
Great atmosphere and friendly staff! "Outstanding work space in the heart of Encinitas!" 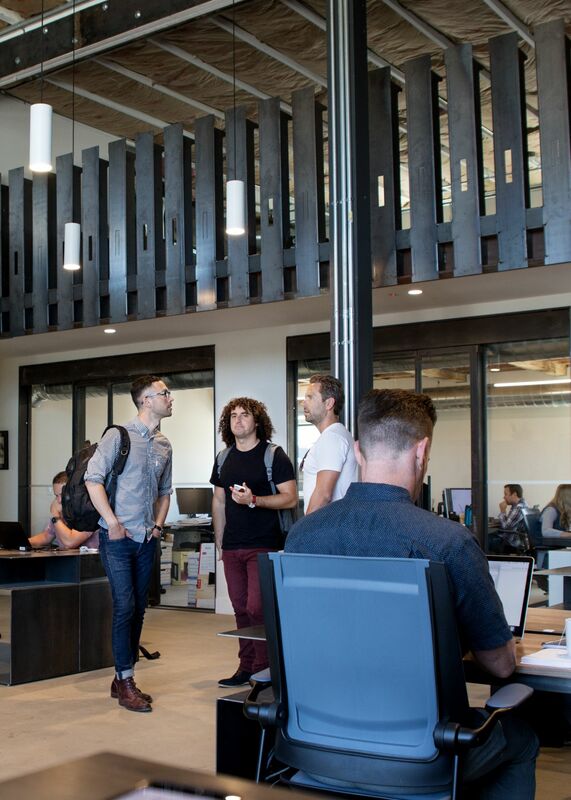 You could not handpick a better location to have a cowork space - walking distance to everything - the beach, the restaurants, the coffee shops, yoga, everything that makes Encinitas great! The easy access to the freeway, train station, etc, makes it perfect for any clients coming in from out of town as well. 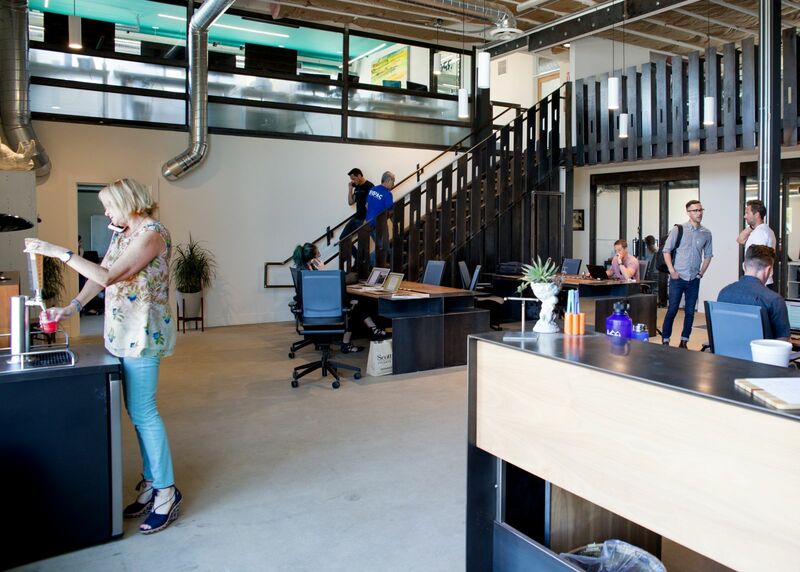 Neighborhood centric, yet accessible to all, Union CoWork in Encinitas is a dream location, and the people that work in the space make it even better! I spent all of July working out of The Union....the location was perfect. I could walk or ride my bike there easily. Food and coffee spots are all around it. The building itself has a great ambience and kind people. If I lived here year around, this would be my spot.....that said, I'll continue to be a regular visitor anytime I'm in town. From here you can walk a block to moonlight beach or take a stroll up 101 to all sorts of coffee shops & lunch spots. Union Cowork Encinitas will be in touch with you soon to confirm. 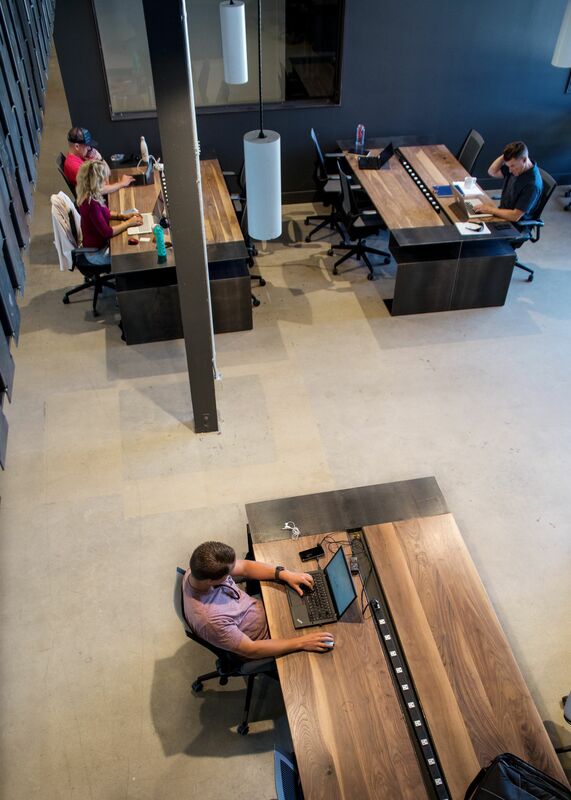 Union Cowork Encinitas has received your membership enquiry and will be in touch with you soon.